I am a meditator. The type of meditation I practice is called 'Internet Meditation'. What it is, is this: I watch the arising of new posts at a Buddhist message board. I have been doing this meditation for quite a while, that now I can do it for hours in a session: watching the arising of new posts. ... Oh God, I'll drop the shtick: I'm just an internet junkie. 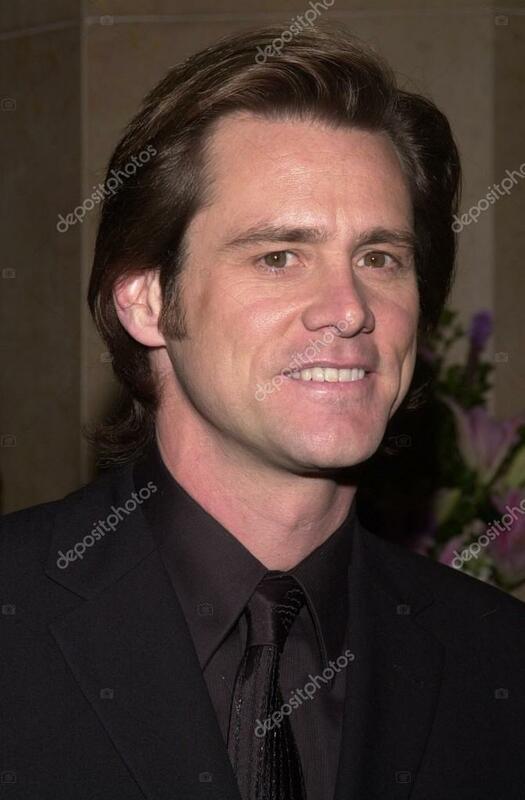 Did you know also Jim Carrey the former comedian is now an artist? 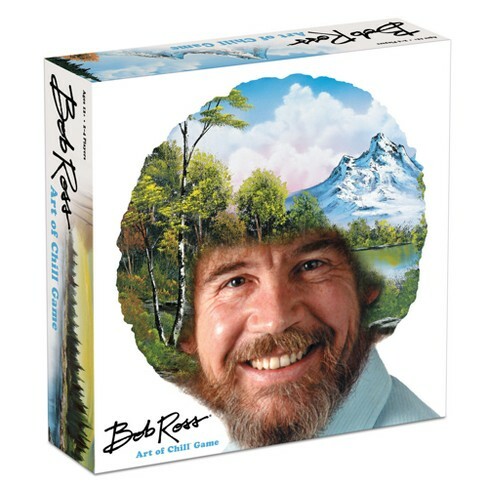 Jim Carrey could do an impersonation of Bob Ross, all mellow, and with the big afro hair.